Glaucoma is leading cause of irreversible blindness globally. Currently in the US over 3 million people have glaucoma and it is estimated to increase by 50% over the next 15 years. Dr. Okeke is passionate about taking action to prevent blindness by increasing awareness through education and screening high-risk populations for early detection. 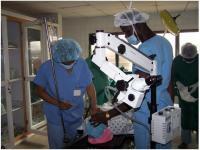 Read more to see how you can get involved with Dr. Okeke on these initiatives. It is estimated that 50% of people who have glaucoma in the US do not even know that they have it. Did you also know that 1 in 8 relatives of people who have glaucoma will also develop it too? 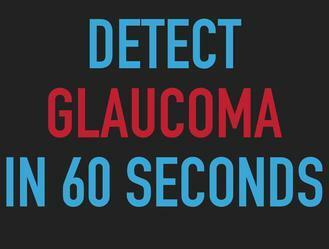 Join the movement to help diagnose glaucoma and people who are at highest risk. Help the family and give the gift of sight! Partnering with the community to spread awareness about glaucoma and other vision threatening conditions is another passion of Dr. Okeke. 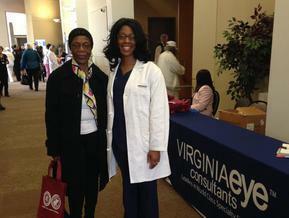 Providing free eye screenings in your community may inspire people to get checked who otherwise would not bother. Dr. Okeke has been an active advocate for screenings for over a decade. Oraukwu Development in the Americas. Annual Medical Mission to Nigeria. 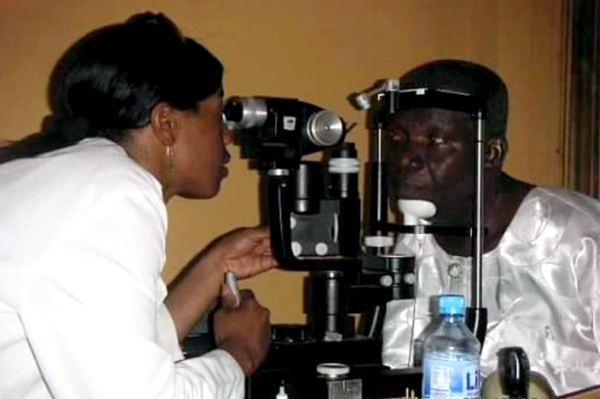 Donation of Opthalmic Medications from Dr. Okeke since 2010. 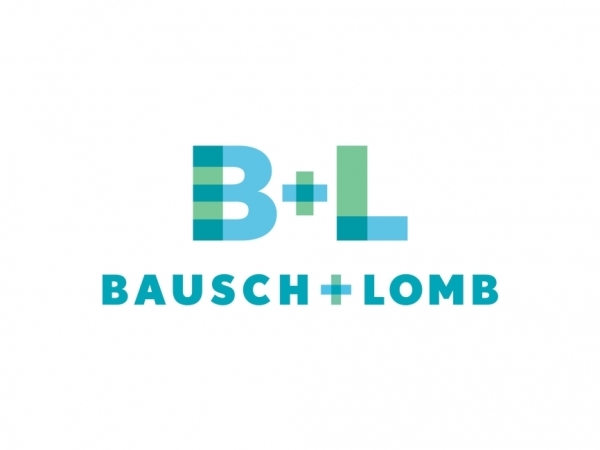 Last mission (2016) also included a significant amount of ophthalmology drops donated by Bausch & Lomb. Medical missions provide much needed medical care, medical supplies and health education for low income families and others at risk in under-served areas. 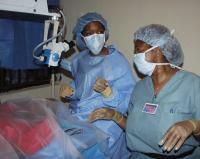 Dr. Okeke has been involved in medical missions abroad serving various countries in Africa.